Dr. Meltzer serves as the William P. Timmie Professor and Chair of the Department of Radiology and Imaging Sciences and as the Associate Dean for Research at the Emory University School of Medicine. 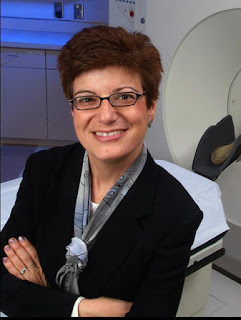 Her work focuses on applying novel advanced imaging strategies to better understand brain structure-function relationships in normal aging, late-life depression, and Alzheimer’s disease. She is also involved in oncologic imaging research and, while at the University of Pittsburgh, oversaw the clinical evaluation of the world’s first combined PET/CT scanner. She established the Emory Center for Systems Imaging to broadly support the advance of imaging technologies in basic and translational research, including beta testing of the first human combined MRI/PET scanner. Dr. Meltzer has also served as the Chair of the Neuroradiology Commission and Chair of the Research Commission on the American College of Radiology’s Board of Chancellors, President of the Academy of Radiology Research, Trustee of the Radiological Society of North America Foundation, and President of the American Society of Neuroradiology. On January 6, 2017, a young man pulled a semiautomatic handgun from his checked baggage and shot and killed several passengers in the Fort Lauderdale airport. In the days following the incident, information about erratic behavior and his prior involvement in incidents of domestic abuse emerged. 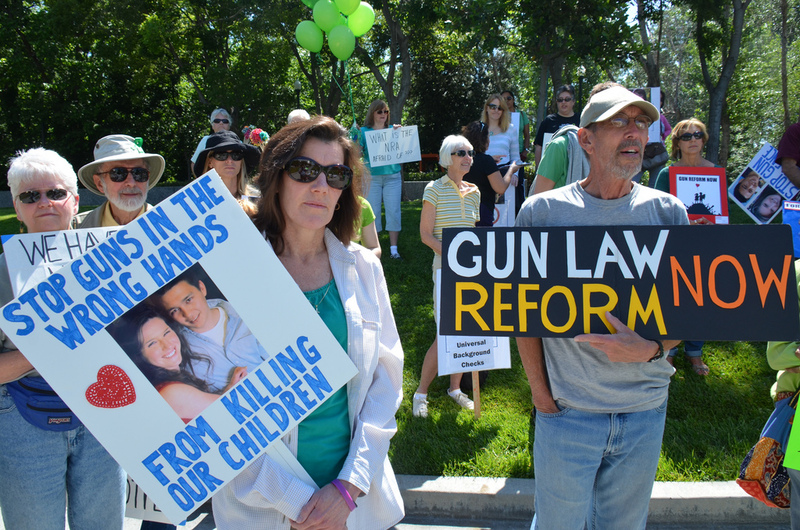 The US has the highest rates of both gun-related deaths and mass-shooting incidents. In the latest available statistics from the Center for Disease Control and Prevention (CDC), 33,304 people were killed by firearms in 2014. Over the past decade (2007-2016), there have been 16 mass shootings in the US (Mother Jones’ Investigation: US Mass Shootings 1982-2016), including several -- at Virginia Tech, an Aurora theatre, the Sandy Hook Elementary School, Charleston’s Emanuel African Methodist Episcopal Church, and the Pulse nightclub in Orlando – that drew substantial national attention. Particularly since Sandy Hook in 2012, public and political attention has focused heavily on mental health reporting. Despite stark disagreements on the gun control, public acceptance of restricting gun access to those with mental health conditions is strong and has resulted in registering people with known psychiatric illness in the national background check system (Kangas and Calver 2014). Initial efforts focused on those involuntarily committed and/or ruled mentally incompetent by the courts, yet several states have pushed to include people voluntarily seeking mental health treatment. Unintended consequences of mental health background checks may include discouraging individuals from seeking psychiatric treatment based on fear of breach of confidentiality or restriction of rights. While sensible on the surface and potentially comforting to a jittery public, attempts to medicalize gun violence may be fraught with peril. A psychiatric disorder is a poor and non-specific predictor of violent behavior and evidence on whether mental illness increases the risk of violence is mixed (Norko and Baronosky 2005; Glied and Frank 2014). While public officials may be quick to denounce as “deranged” or “mentally ill” a shooter who appears to hold an extreme ideology or perpetrates a hate crime or seemingly senseless mass shooting, such features are not necessarily indicative of a psychiatric diagnosis. Despite epidemiological evidence to the contrary, the majority of Americans believe people with schizophrenia are likely to act violently toward another person (Harvard Mental Health Letter 2011). The assumed causality between mental illness and mass shootings can easily become generalized to be the driving force in all gun-related deaths (Metzl and MacLeish 2015). Gun laws focusing broadly on mental illness may further perpetuate this misconception and amplify the public stigma associated with psychiatric conditions. A greater understanding of the roles and interplay of such factors as mental health, substance abuse, past displays of violence, social stress, and availability of a firearm could be useful in developing evidence-based gun safety policies. Yet federal research into the many variables associated with gun-related injuries is limited by a 1996 Congressional action barring the CDC and NIH from promoting gun control and slashing funds for the CDC firearm injury prevention program. Restricting resources to an important public health matter is both ethically problematic and may discourage young scientists from focusing on an area of study for which no significant funding exists. Follman M, Aronsen G, Pan D. US Mass Shootings, 1982-2016: Data from Mother Jones’ Investigation. Sept. 24, 2016 found here (accessed January 8, 2017). Kangas JL, Calvert JD. Ethical Issues in Mental Health Background Checks for Firearm Ownership. Professional Psychology: Research and Practice 2014;45(1):76-83. Mental Illness and Violence. Harvard Mental Health Letter. Volume 27, no. 27, January 2011. Wintemute GJ, Betz ME, Ranney ML. 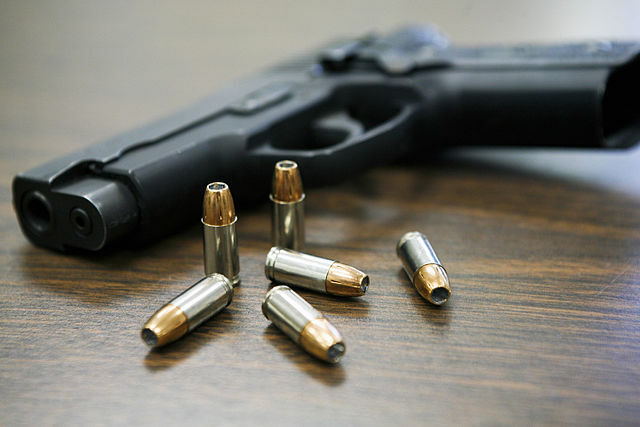 Yes, You Can: Physicians, Patients and Firearms. Annals of Internal Medicine. 2016 165(3): 205-213. Glied S, Frank RG. Mental Illness and Violence: Lessons From the Evidence. American Journal of Public Health 2014, Vol. 104, No. 2, pp. e5-e6.